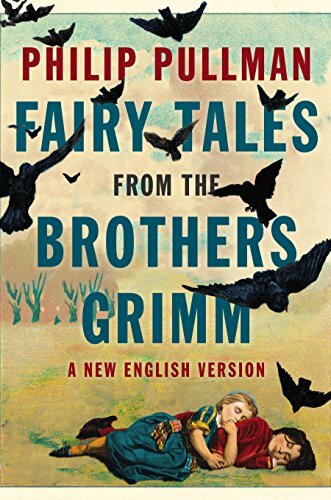 [PDF] Fairy Tales from the Brothers Grimm: A New English Version | Free eBooks Download - EBOOKEE! Description: #1 New York Times bestseller Philip Pullman retells the worldâ€™s best-loved fairy tales on their 200th anniversary Two centuries ago, Jacob and Wilhelm Grimm published the first volume of Childrenâ€™s and Household Tales. Now Philip Pullman, one of the most accomplished authors of our time, makes us fall in love all over again with the immortal tales of the Brothers Grimm. No comments for "[PDF] Fairy Tales from the Brothers Grimm: A New English Version".